She's a fighter who defied all odds. Our March Woman of the Month is Melesha, a brave entrepreneur who did not allow life's circumstances to hold her back! Read on to learn about her story and success. ADOM: Tell me a little bit about Melesha. Melesha Watson: My name is Melesha Watson and I am 41 years old, residing in Huntsville, Alabama. I am a mother of two daughters, whom are now grown and on their own. I am also the daughter of a preacher. Yes I am a PK... I am the owner and operator of Boss Chic Crate a monthly lifestyle subscription box for women. I am divorced and I started my journey in life, by getting married at 18 and starting a family, that I soon realized that I wanted so much more. I went to school for nursing, that I eventually never finished due to an illness and life circumstances. Life for me has not always been good, but I am a fighter and survivor. I survived two domestic violence relationships, being homeless and very poor. Through all my adversary I fought to start Boss Chic Crate. A way of helping empower women and help other women who may be in this situation and want to know how to pursue their dreams. ADOM: Where do you see yourself in the future? MW: I see my future being very bright. I have a book being released March 3, 2017. Titled "The Power Of Poverty: Starting A Business While Homeless & Broke." I want to tour talking to other women. At the moment I am collaborating with a few women entrepreneurs on starting an empowerment network called The Chic Xperience. I see myself on the best seller list for Indie authors. I see Boss Chic Crate being a must have subscription box for every woman. There is nothing more powerful than a women tribe of women on a mission to make a change. ADOM: Who or what keeps you encouraged while working towards your goals? MW: My family and God helps keep me encouraged as I fight everyday to reach my goals. My faith sometimes become shaky and I doubt myself or what I am capable of doing. So I have to believe in something greater than myself. ADOM: How has your platform contributed to empowering women? MW: My platform has help empower women through networking and collaborating with other women entrepreneurs all over the U.S. Boss Chic Crate is not just a box, but a lifestyle. Its packed with products from women entrepreneurs and their passion, love and determination to help other women treat themselves and be that strong woman that they are destined to be. We find ways to encourage and motivate through our products that we send out to them every month. ADOM: When it's all said and done, what do you want people to remember the most about you and your work? MW: Well I would want them to remember that I fought to bring myself out of the mud and no matter what others tried to tell me, or do, I stood tall. Remember that this once poor, homeless and broken woman fought through her circumstances and life pitfalls to live the american dream. To know that she was somebody and that being homeless and poor was not going to be the legacy she left behind. MW: I would definitely tell them to fight like your life depends on it. Because in reality, if you do not fight to achieve your goals or accomplish what your hearts desire, you will lose that life you want. Don't listen to naysayers, downers and people with no fight. Keep your eyes on the prize and slay that old life and start your journey to happiness. Be you, be fearless and never be afraid to fail, but never settle. 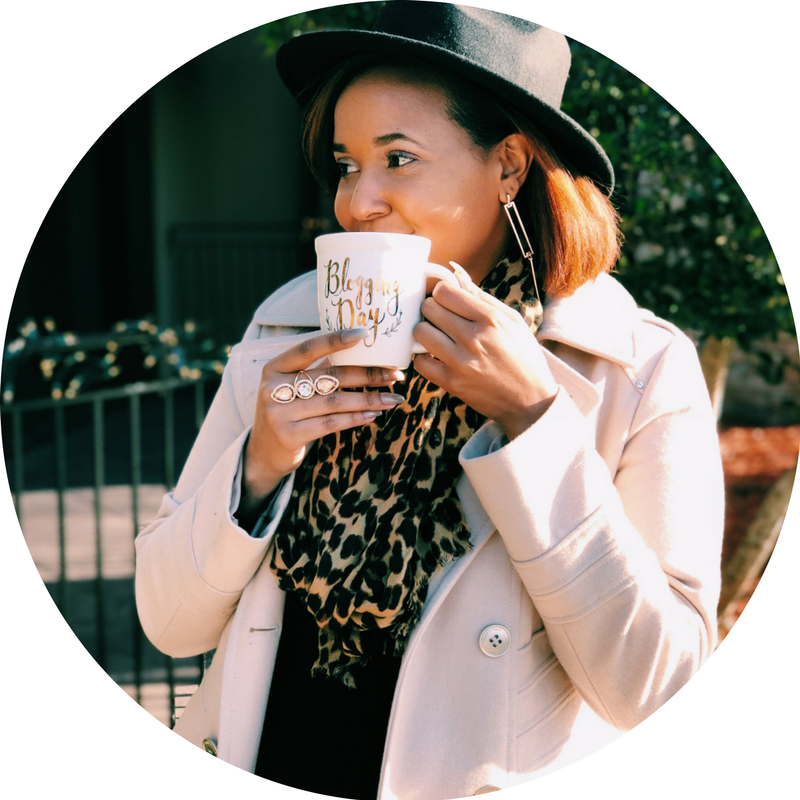 Check out Melesha's subscription box, Boss Chic Crate, here!